A Queens man has been charged in a hit-and-run crash that seriously injured a pedestrian in Hempstead, Nassau County police said Friday. Caner Kutyar, 34, of Briarwood, did not stop his Nissan after striking a man on Franklin Avenue about 11:20 p.m. Thursday, authorities said. The victim, 43, remained in the hospital Friday in critical condition with multiple injuries, homicide detectives said. Kutyar, of 139th Street, was found and arrested by Garden City police, authorities said. He was arraigned Friday on a felony charge of leaving the scene of an accident with serious personal injury, Nassau police said. 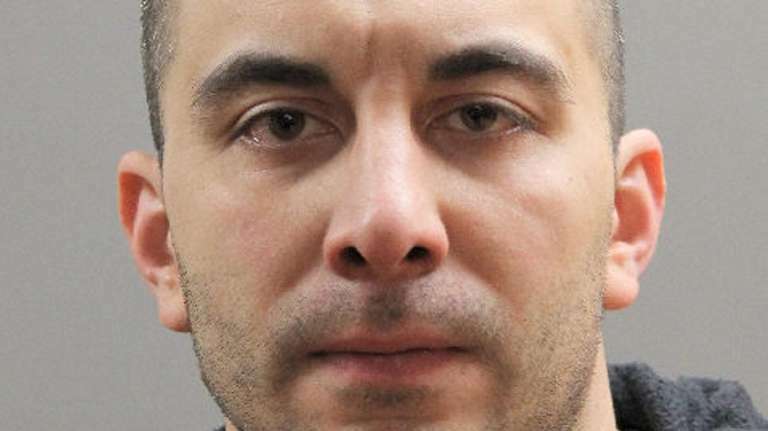 Kutyar was held on a bail of $200,000 bond or $100,000 cash and represented by the Legal Aid Society of Nassau County, which has a policy of not commenting during the arraignment stage of a case.